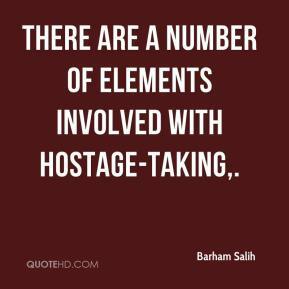 There are a number of elements involved with hostage-taking. All in all, the revision in growth rate comes in line with the revised consensus, also taking into account the recent statements from major European peers. 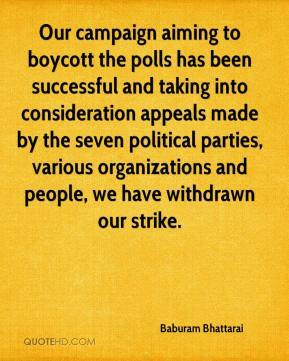 Our positive view is supported by the solid full year 2005 release, generous remuneration, realistic targets. 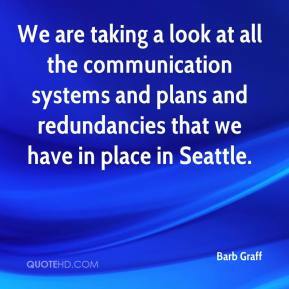 We are taking a look at all the communication systems and plans and redundancies that we have in place in Seattle. 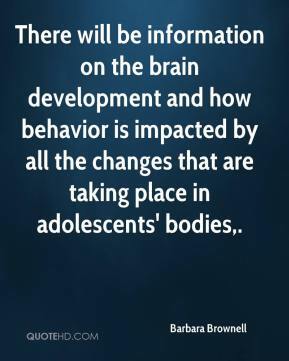 There will be information on the brain development and how behavior is impacted by all the changes that are taking place in adolescents' bodies. 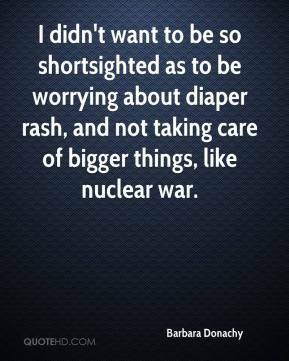 I didn't want to be so shortsighted as to be worrying about diaper rash, and not taking care of bigger things, like nuclear war. 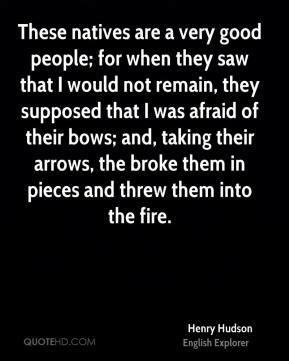 Most of them knew that they probably didn't have a house to go home to. And they were taking care of us. 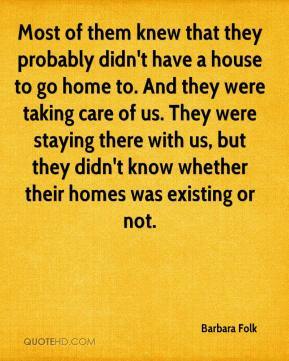 They were staying there with us, but they didn't know whether their homes was existing or not. 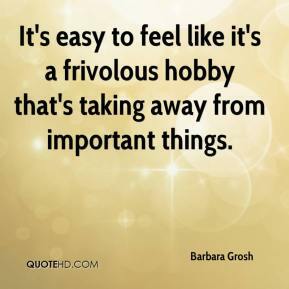 It's easy to feel like it's a frivolous hobby that's taking away from important things. 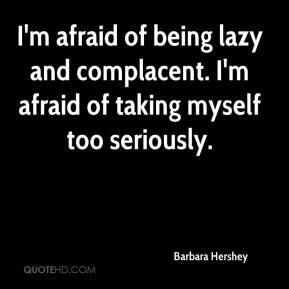 I'm afraid of being lazy and complacent. 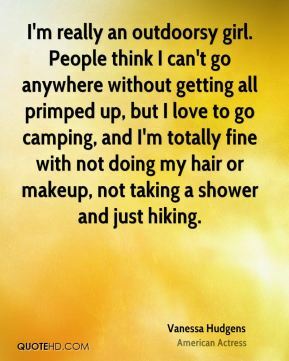 I'm afraid of taking myself too seriously. 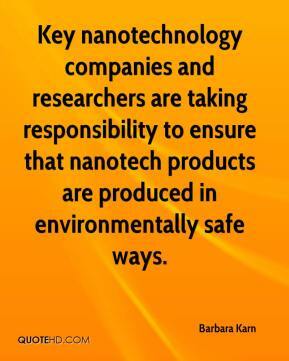 Key nanotechnology companies and researchers are taking responsibility to ensure that nanotech products are produced in environmentally safe ways. It's somewhat unfair to accuse a president who generally works very hard ... for taking five weeks off. 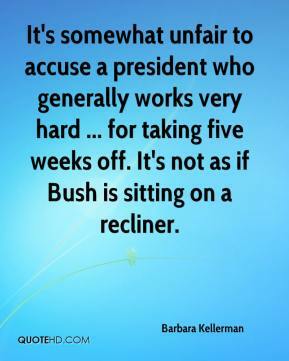 It's not as if Bush is sitting on a recliner. 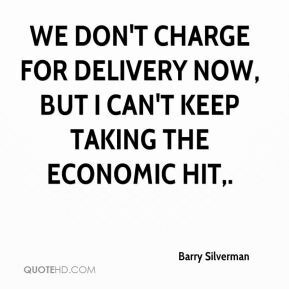 We don't charge for delivery now, but I can't keep taking the economic hit. 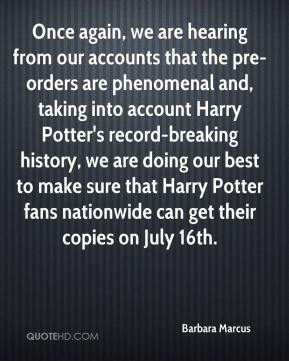 Once again, we are hearing from our accounts that the pre-orders are phenomenal and, taking into account Harry Potter's record-breaking history, we are doing our best to make sure that Harry Potter fans nationwide can get their copies on July 16th. 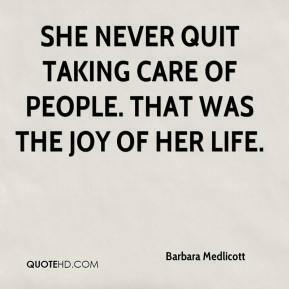 She never quit taking care of people. 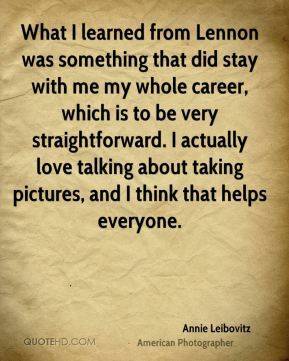 That was the joy of her life. 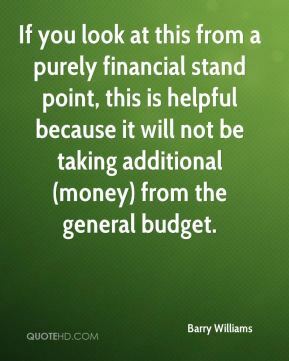 If you look at this from a purely financial stand point, this is helpful because it will not be taking additional (money) from the general budget. Working parents are taking work home and not necessarily being compensated for it. 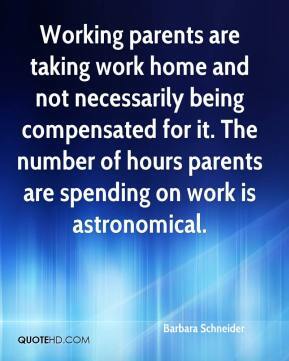 The number of hours parents are spending on work is astronomical. It's cool. It's reverse modeling really. Instead of taking a structure and finding out what vibrational modes it would exhibit, we're taking the vibrational modes and asking what is the structure that exhibits these modes... 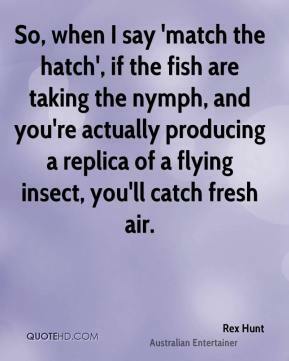 It's a tough science. 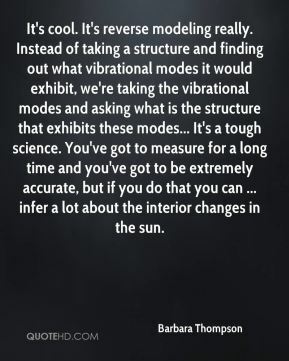 You've got to measure for a long time and you've got to be extremely accurate, but if you do that you can ... infer a lot about the interior changes in the sun. 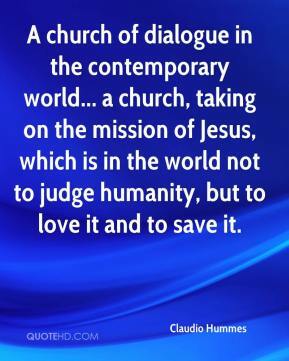 Are we not trying to promote the notion of people living together? 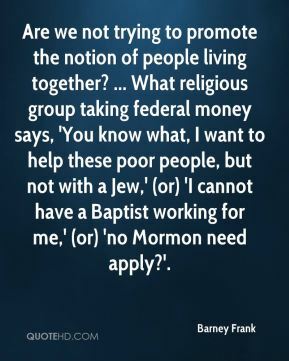 ... What religious group taking federal money says, 'You know what, I want to help these poor people, but not with a Jew,' (or) 'I cannot have a Baptist working for me,' (or) 'no Mormon need apply?'. 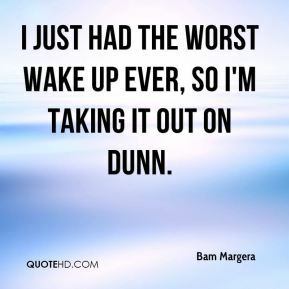 I just had the worst wake up ever, so I'm taking it out on Dunn. 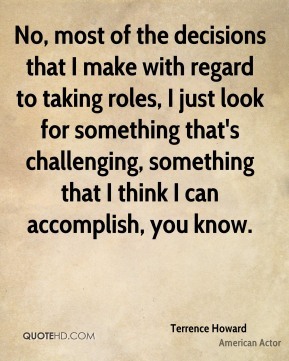 No, most of the decisions that I make with regard to taking roles, I just look for something that's challenging, something that I think I can accomplish, you know.